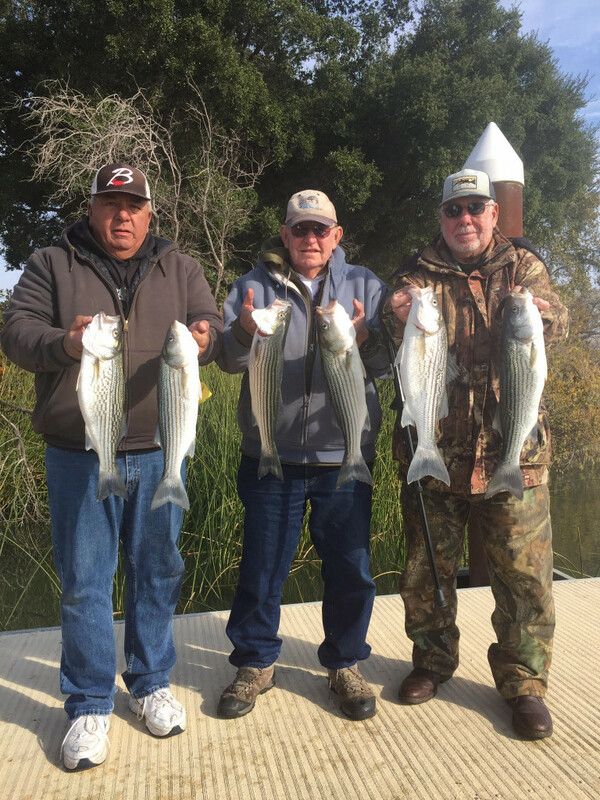 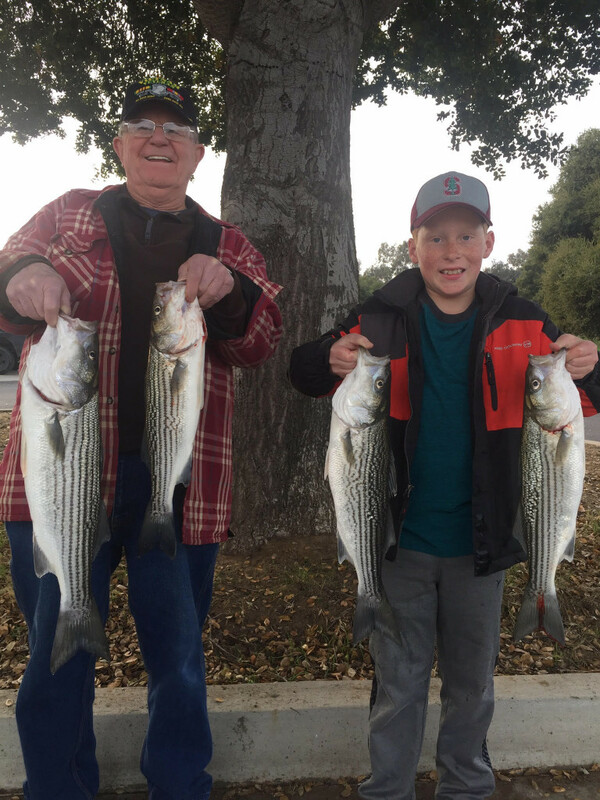 For over 18 years, Tight Lines Guide Service has strived to ensure our guided fishing trips provides a quality, educational and personal experience. 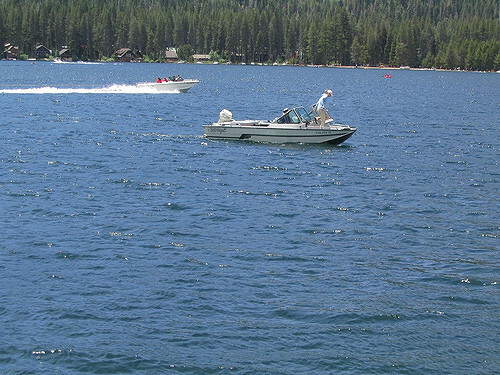 We have fishing guides and charters available for Donner Lake, Lake Tahoe, Truckee, and Stampede. 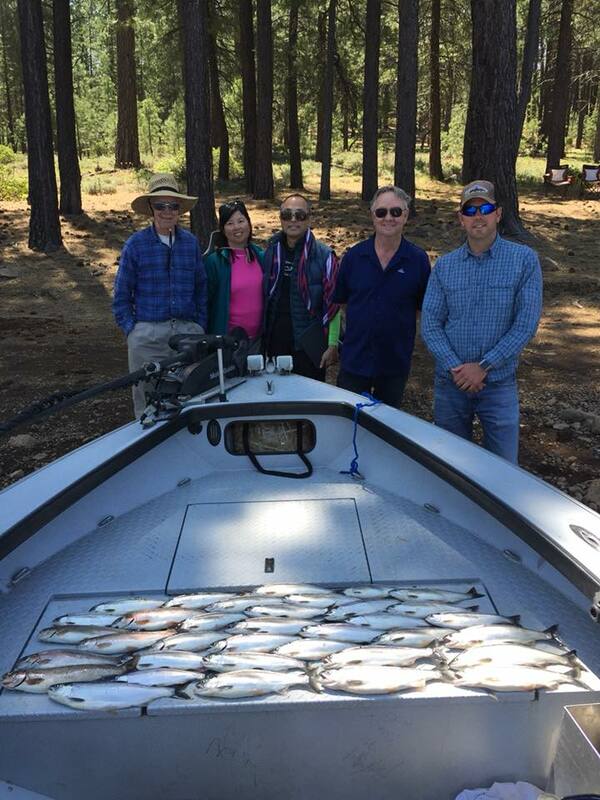 We specialize in King Salmon fishing, Striper fishing, Kokanee, Trout, Land Locked King Salmon, and Mackinaw Trout fishing. 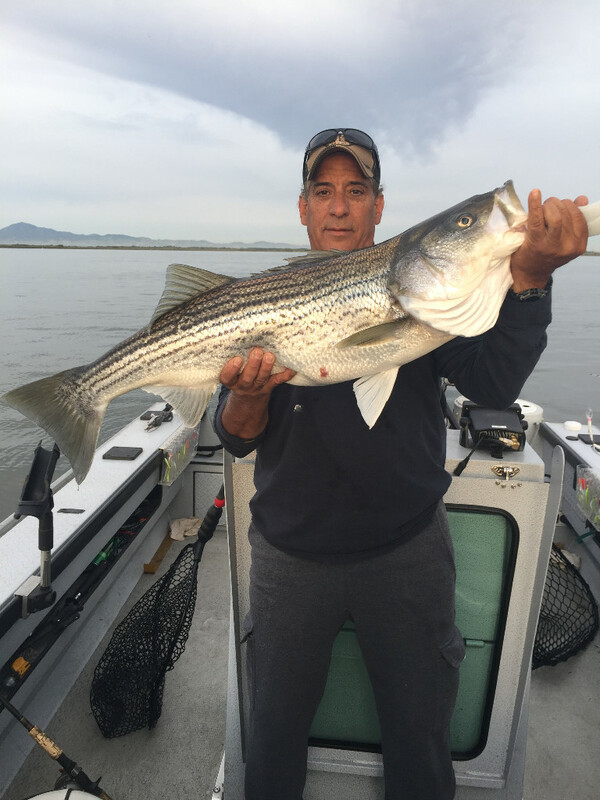 James has decades of experience and has two boats for different trips, check out our website or give us a call to book a trip! 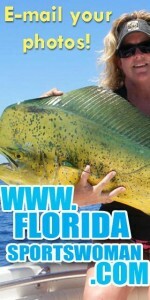 $25 Discount per person for 4 or more anglers!